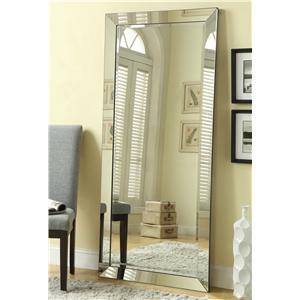 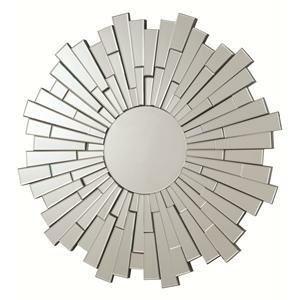 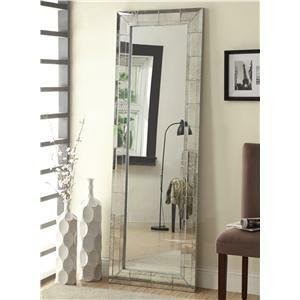 Sleek and simple, this frameless mirror will bring an updated modern style to your home. 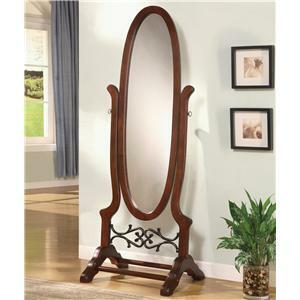 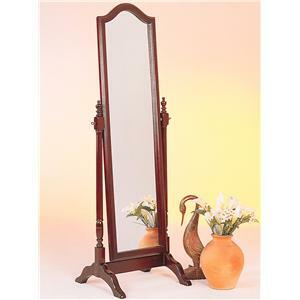 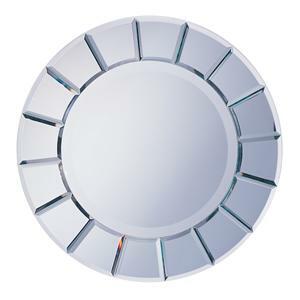 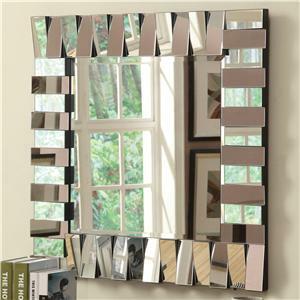 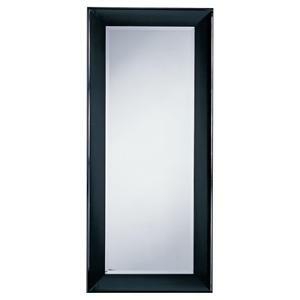 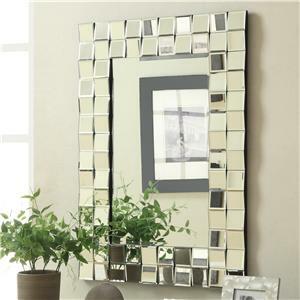 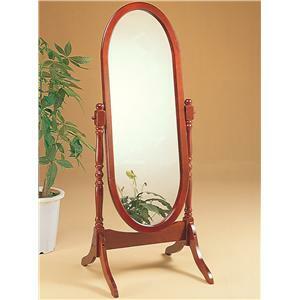 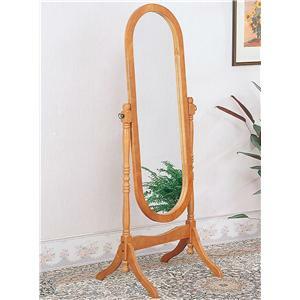 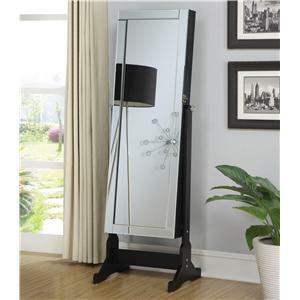 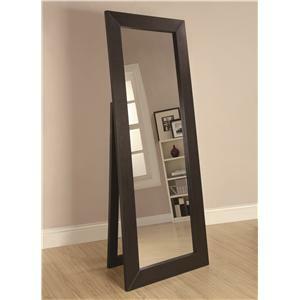 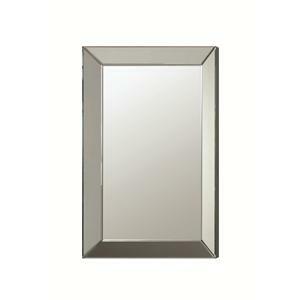 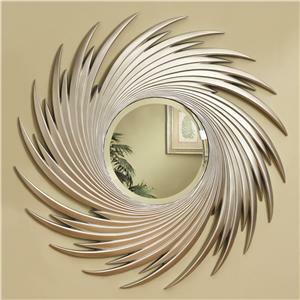 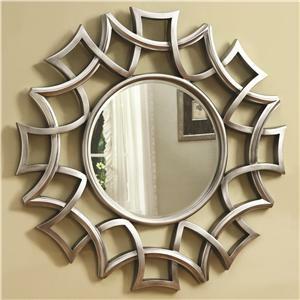 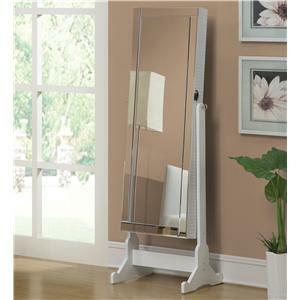 The beveled edge mirror adds depth and pop of contemporary visual interest. 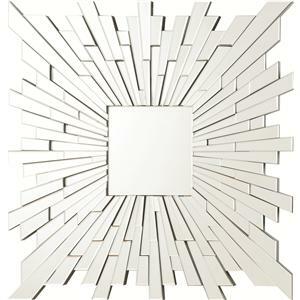 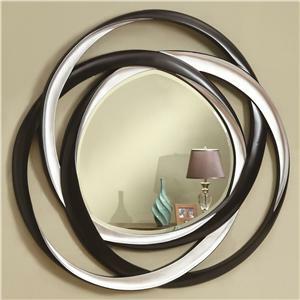 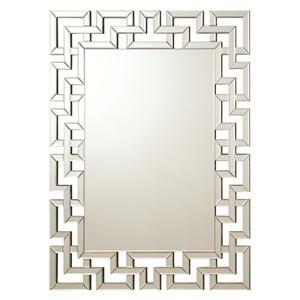 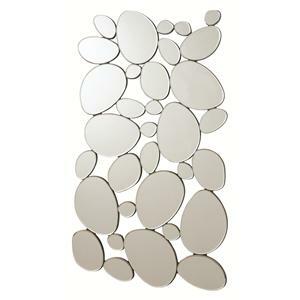 The Accent Mirrors Contemporary Frameless Beveled Mirror by Coaster is available in the area from FMG - Local Home Furnishing.